Linking out to other sites is important. The sites you choose to link to can cause your site to lose rankings. 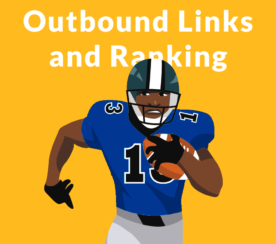 This article discusses outbound links for SEO. One consideration is the context of the page you’re linking to. Context, in this example, means the setting that defines or clarifies what a word means. During the heyday of link selling and buying during the mid-2000’s, I remember spotting an article about octopus ink linking out to a printer ink site. A less obvious example of a mismatch is linking to a Thai travel website from a Thai recipe site. That’s something called semantic relevance. The assumption is that because the words ink and Thai are similar to the other sites that this is semantically relevant and should work. But it doesn’t. The word ink is contextualized by the noun octopus. The word octopus changes the context of the word ink. Similarly, the context of Thai recipes is the act of cooking. The context of Thai travel is tourism. This thing about semantic relations can be stretched to become an excuse for a poor link. 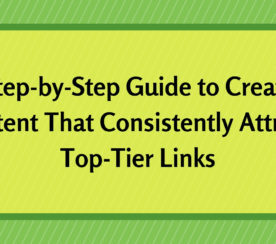 What you link to should ideally be an exact match from the paragraph that contains your link to content that exists on the page you’re linking to. This is referred to as the immediate context of a link. In images and in links, the words around the images and outbound links help to define them. It’s not just the anchor text. So, an exact match between the context of the paragraph from which the link is on to the linked site, means that it’s likely a good match for both. What needs to be done is to make sure that outbound links are to normal websites. The site you link to should ideally have normal inbound links that don’t look like they were paid for. Disregard spammy scraper type links. Poor quality content can be seen as on-page spam. 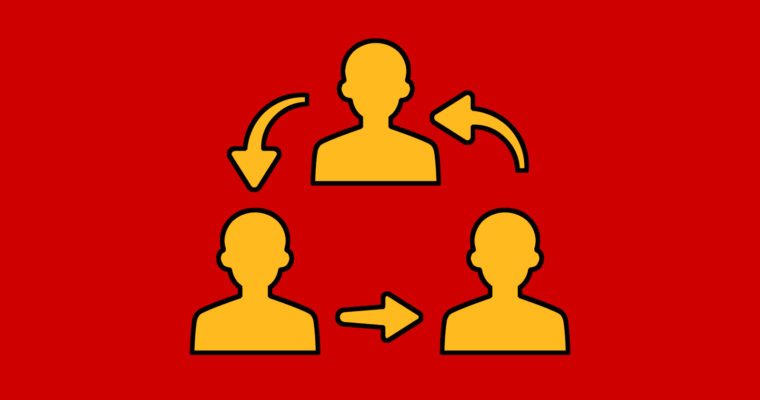 Off-page inbound link patterns can give you an insight into whether you should get involved with this other site. It can get kind of tricky judging other sites because successful sites tend to accumulate low quality random links. Who you link to can be used to understand what your web page is about. There is ample evidence that Google can use outbound links to have an idea of what your page is about. Outbound links to quality sites help define your site as a quality site. But, because spam sites link to quality sites, too, it’s important to obtain high quality inbound links. An important consideration is if the context of the outbound link matches the context of the content being linked to. A second consideration is the inbound link patterns of the site you’re linking to, if they appear to be paid. Then the third consideration is if the outbound link patterns of the site you are linking to are not to spam sites. 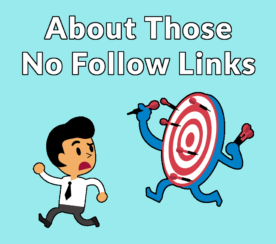 When Do You Use Nofollow on Links?